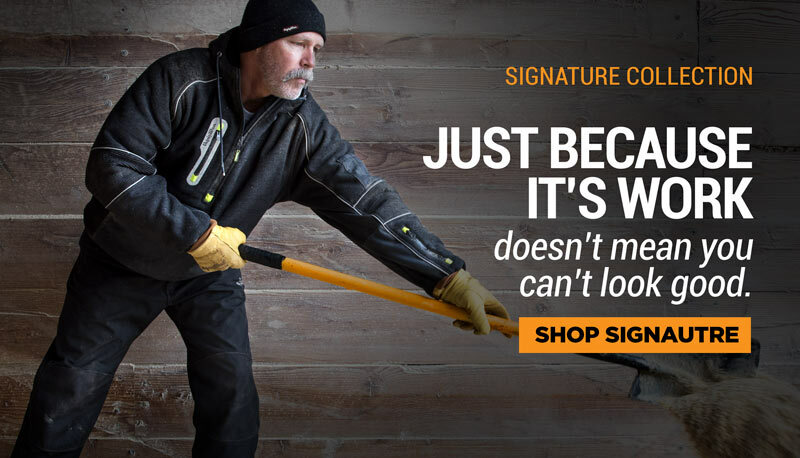 Our HiVis sweatshirt is perfect for when you want a soft, comfortable sweatshirt, but you need a garment with serious safety features. 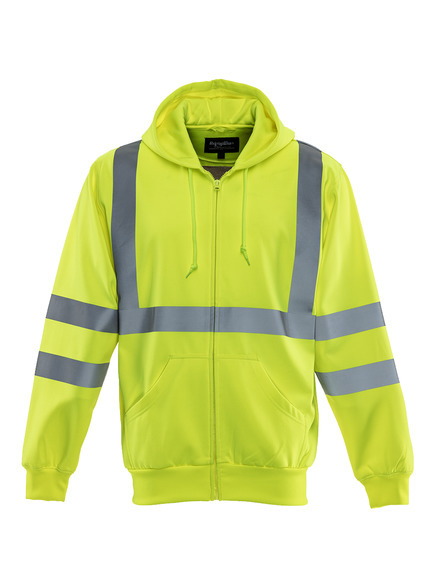 This sweatshirt features a vibrant HiVis lime color plus with reflective tape around the chest, arms, and shoulders. It is ANSI Class 2 compliant.